A picture book. Text & illustrations Copyright © 2000 by Tammy Carter Bronson. Tiny wants to live under the Maple Tree, but she cannot reach it in one night. Armed only with her friends’ advice, Tiny crawls into a land with no shade. Tiny sets goals and perseveres with an attitude of gratitude! Includes four pages of snail facts. (2nd Edition, 2002). Purchase an autographed copy direct from the author at www.shop.tammybronson.com with a secure online shopping cart. Credit cards accepted through Paypal. 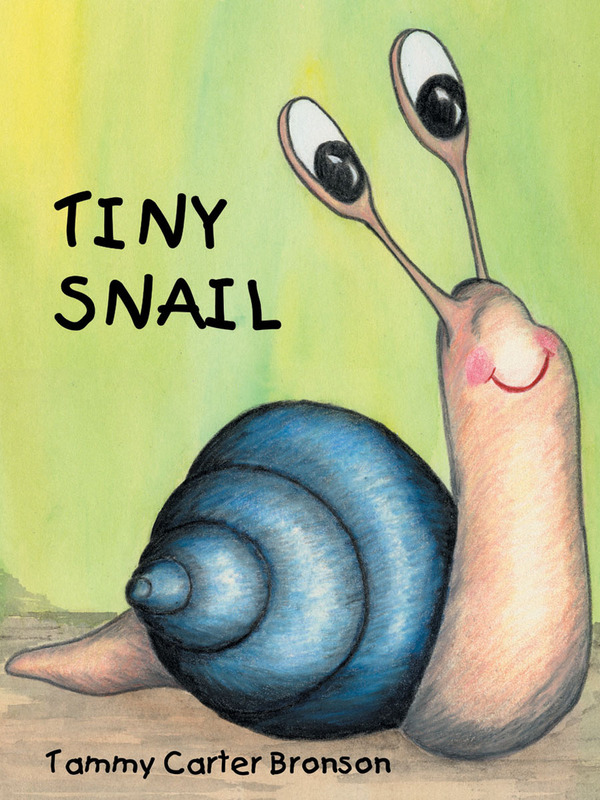 Additional Tiny Snail merchandise available including plush doll and puzzles! VIDEOS: Watch the pages turn as Tammy reads her first picture book!